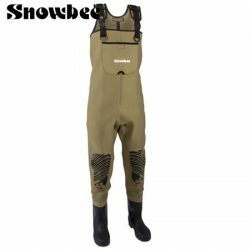 Snowbee Classic Chest Booted Neoprene Waders. 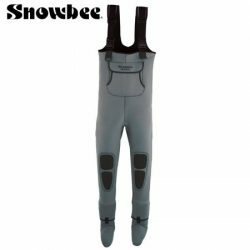 Snowbee Classic Chest Stocking-foot Neoprene Waders. 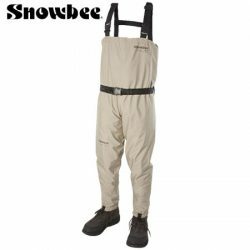 Snowbee Granite Chest PVC Waders. 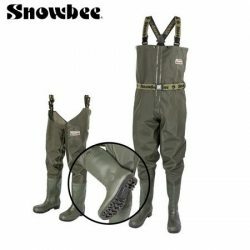 Snowbee Granite Thigh PVC Waders. 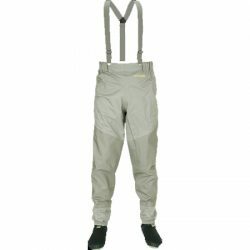 Snowbee Ranger Breathable Chest Waders, Stocking & Boot Foot. Snowbee SFT Breathable Chest Waders. 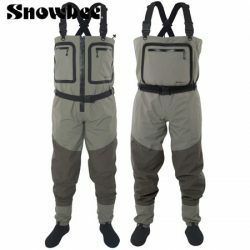 Snowbee SFT Breathable Zip Front Chest Waders. 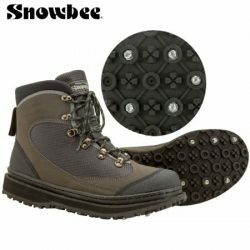 Snowbee Stream Trek Wading Boot.